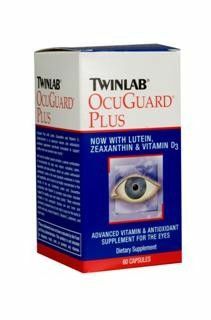 OcuGuard Plus with Lutein, Zeaxanthin and Vitamin D3 (cholecalciferol) is an advanced vitamin and antioxidant nutritional supplement specifically formulated to support healthy vision and promote vision clarity. Each easy to swallow OcuGuard Plus capsule contains clinically tested ingredients shown to promote eye health and slow the progression of age-related conditions. 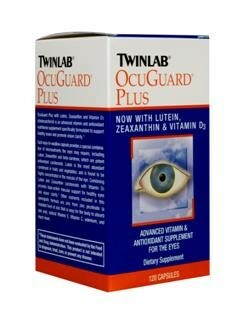 OcuGuard Plus includes Lutein, Zeaxanthin and beta-carotene, which are potent antioxidant carotenoids. Lutein is the most abundant carotenoid in fruits and vegetables and is found to be highly concentrated in the macula of the eye. 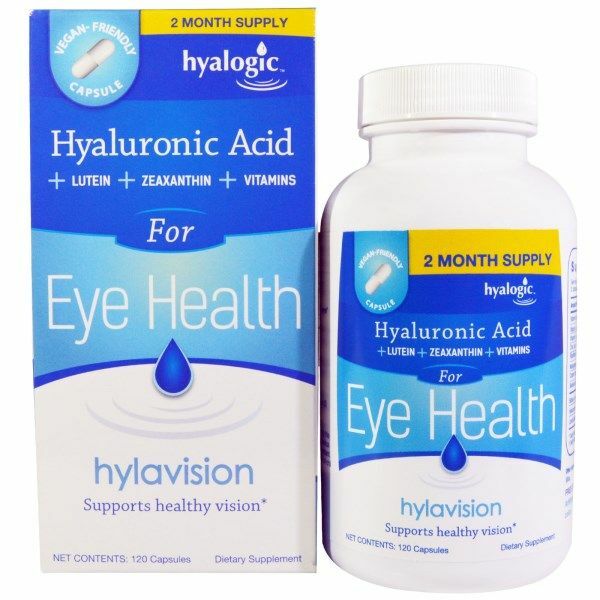 Combining Lutein and Zeaxanthin carotenoids with Vitamin D3 provides dual-action macular support for healthy eyes and vision clarity. 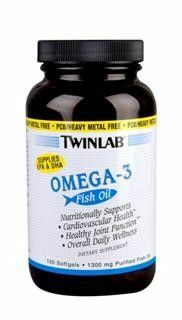 Other nutrients included in this synergistic formula are zinc from zinc picolinate (a chelated form of zinc that is easy for the body to absorb and use), natural Vitamin E, Vitamin C, selenium and much more. 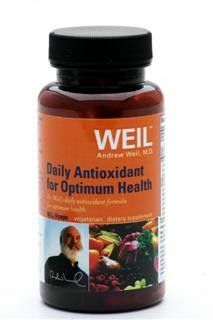 Suggested Use: (Adults) As a dietary supplement, take two capsules twice daily (preferably with morning and evening meals), or as directed by a health care professional. 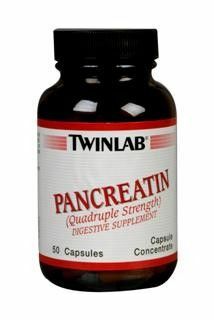 Other Ingredients: Gelatin, medium chain triglycerides, calcium stearate, silica.